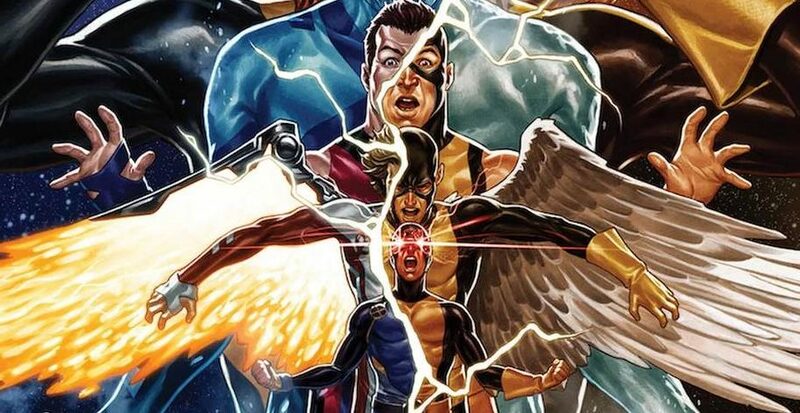 Marvel Comics Universe & X-Men Gold #36 Spoilers: How Does The Series End As Extermination Roars & Uncanny X-Men Disassembled Looms? 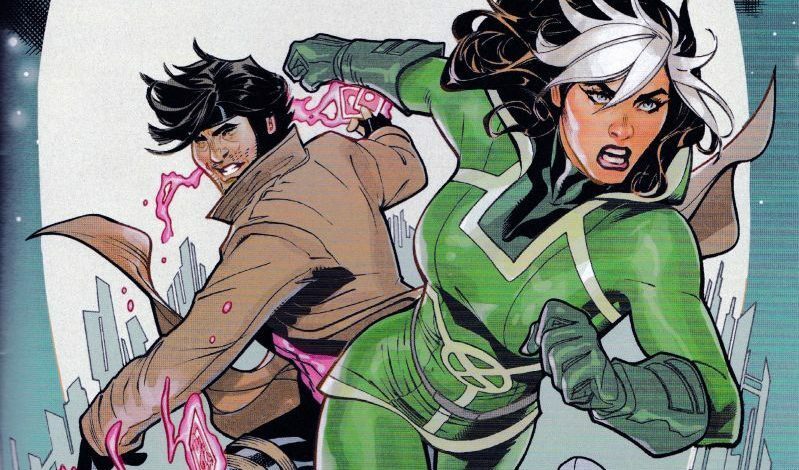 Marvel Comics Universe & Mr. & Mrs. X #1 Spoilers: Gambit & Rogue Strike Out In Their Own Ongoing X-Men Series Via Preview! Will The Newlyweds Get A Honeymoon? 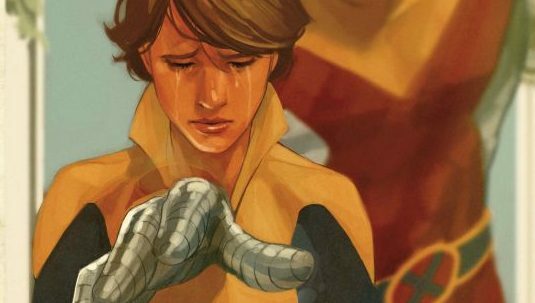 Marvel Comics Universe & X-Men Gold #31 Spoilers: How Do Colossus & Kitty Pryde Leave Things After Their Cancelled Wedding & More?! 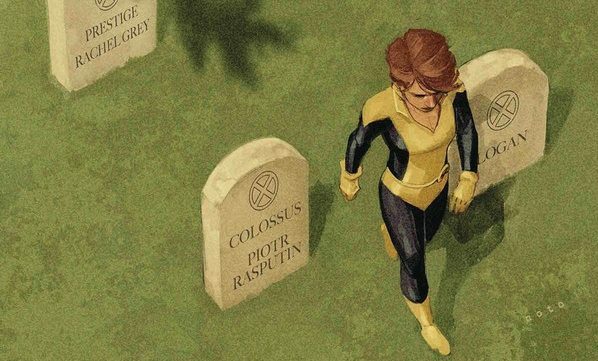 Marvel Comics Universe & X-Men Gold #31 Spoilers: Fallout From X-Wedding As Colossus Leaves Kitty Pryde & Gold Team For Astonishing X-Men #13! Plus Where Are Mr. & Mrs. X? Preview! New beginnings spring from old wounds? 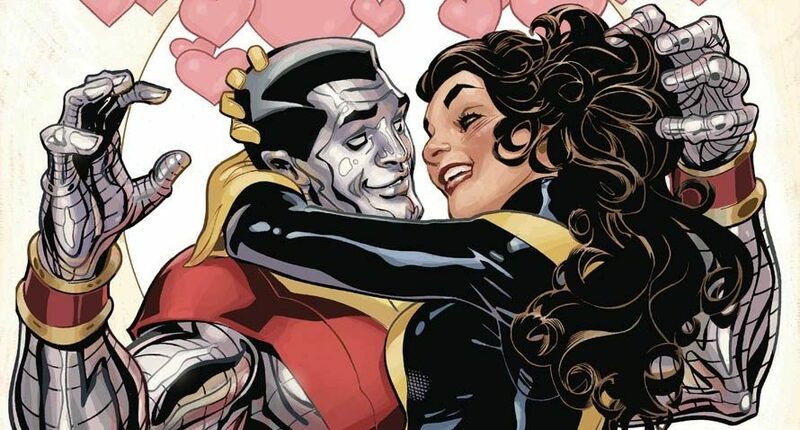 Marvel Comics Universe & X-Men Gold #30 Spoilers: How & Why Did Colossus & Kityy Pryde NOT Get Married & What’s Next In X-Men Gold #31? 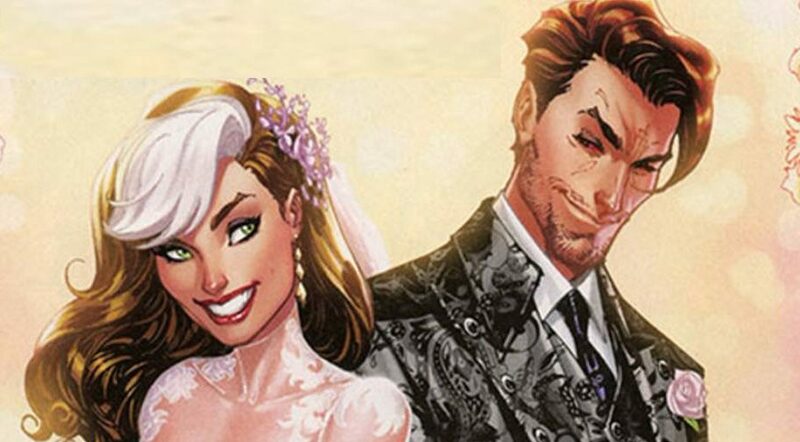 Marvel Comics Universe & X-Men Gold #30 Spoilers: A Wedding Happens, But Not Who You Expect? 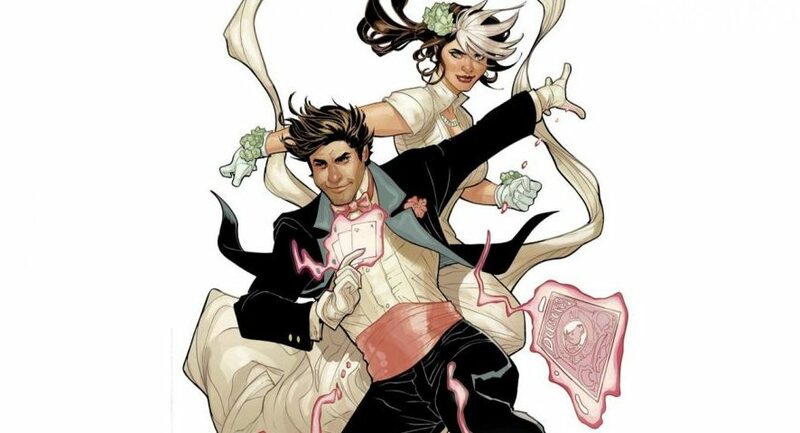 Mr. & Mrs. X Revealed! 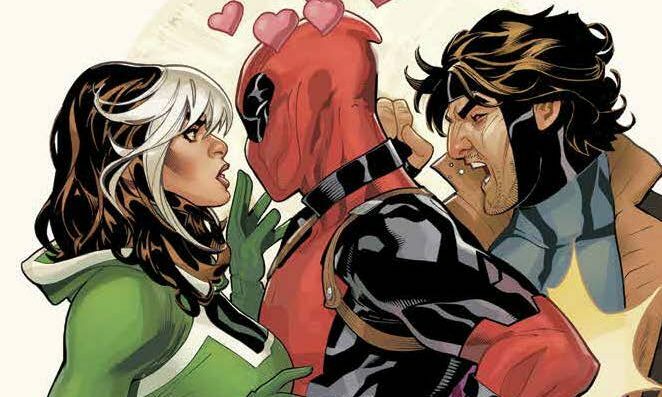 Marvel Comics Universe & July, August & September 2018 Solicitations Spoilers: X-Classified Revealed As New Mr. & Mrs. X Ongoing Series Featuring Gambit & Rogue? X-Men Gold #30 Fallout? 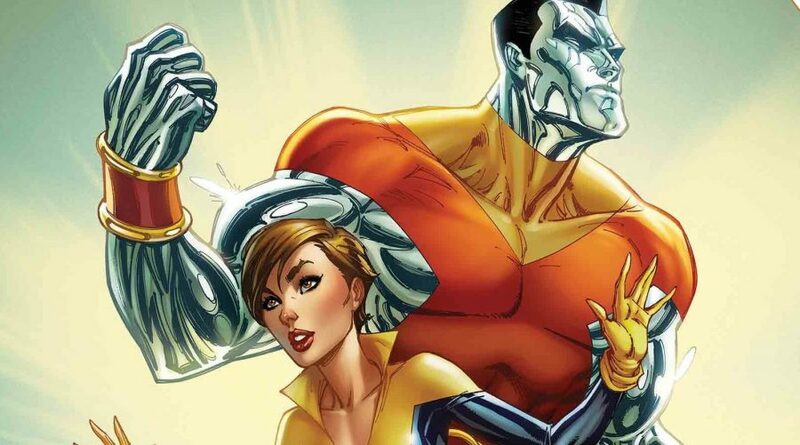 Marvel Comics Universe & X-Men Gold #30 Spoilers: Colossus & Kitty Pryde Finally Get Married In A Lavish X-Men Affair Via Preview? The X-wedding of the century is here? 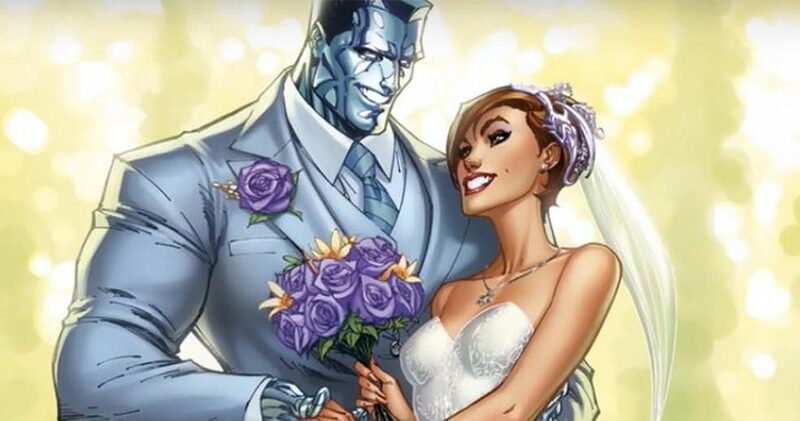 Marvel Comics Universe & X-Men Wedding Special #1 Spoilers: So, Are Colossus & Kitty Pryde FINALLY Married? Does this wedding special include a wedding? 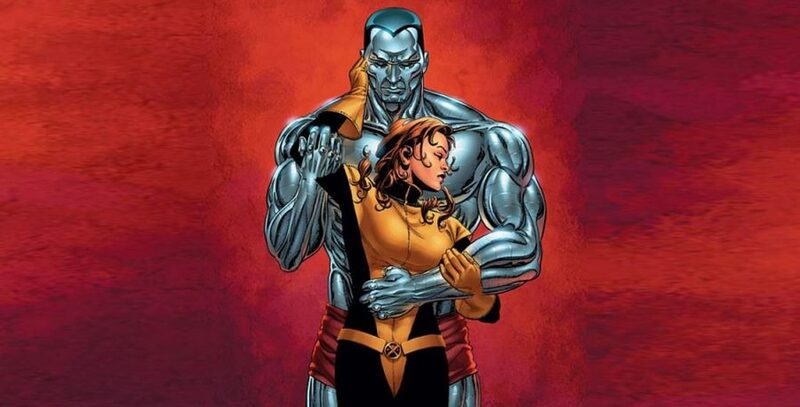 Marvel Comics & X-Men Wedding Special #1 Spoilers: Kitty Pryde / Shadowcat Finally Marries Piotr Rasputin / Colossus? Preview! Will you crash the wedding? 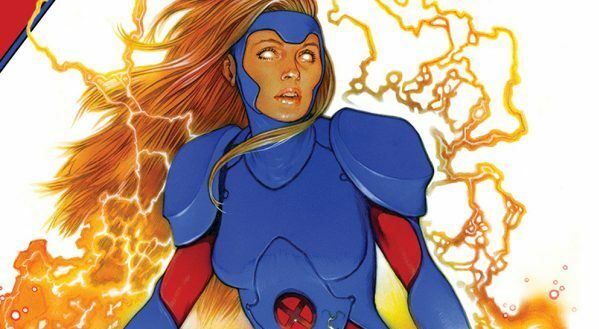 Marvel Comics & July 2018 Solicitations Spoilers: After Colossus & Kitty Pryde’s Wedding & Honeymoon Comes Dark Rachel Rising As X-Men Gold Reveals Rachel Grey’s Newest Name! Here comes the bride... and groom! 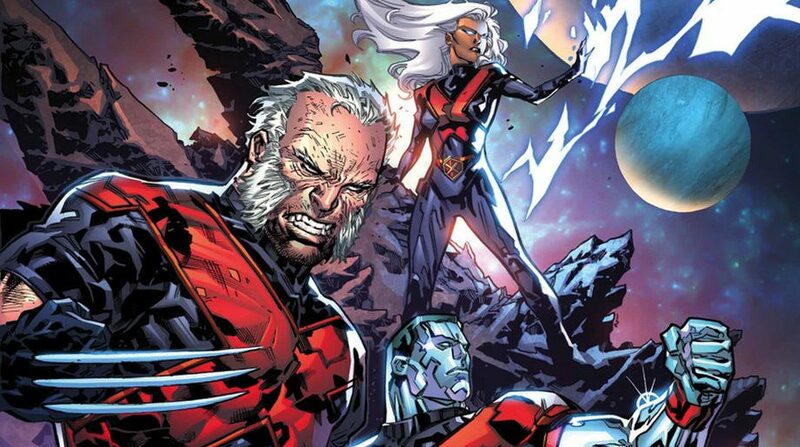 Marvel Comics Legacy Spoilers: X-Men Black To Join X-Men Red, X-Men Blue & X-Men Gold In Multi-colored X Line-up? 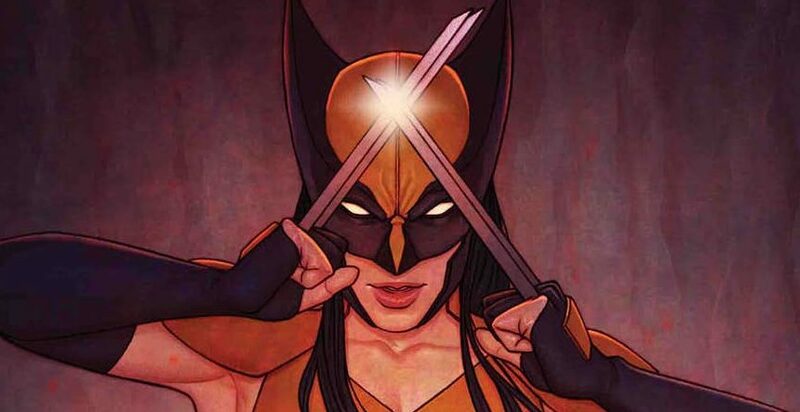 Marvel Comics Legacy & X-Men Gold Spoilers: Since The Other X-Men Books’ Convoluted Histories Have Gotten Simple Clarity, Thought The Last One Needed A Look! 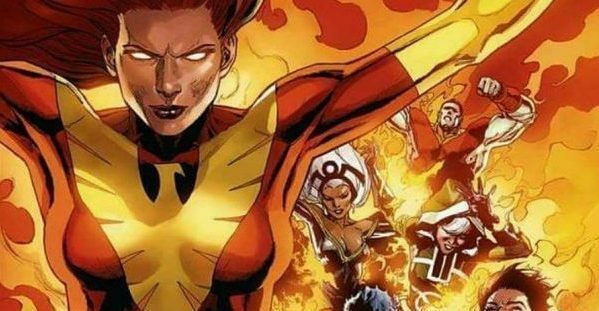 Marvel Comics Legacy & February 2018 Solicitations Spoilers: Phoenix / Jean Grey’s X-Men Red Team Revealed! 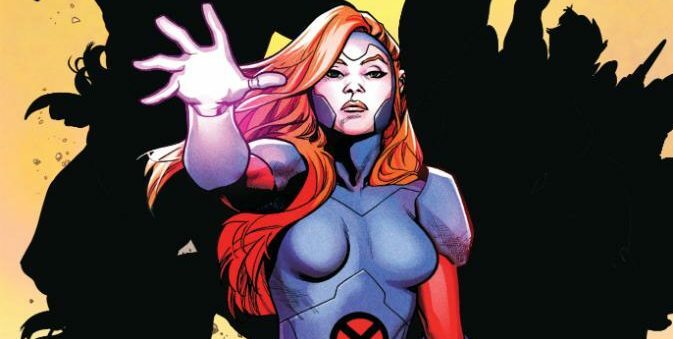 Is Astonishing X-Men Cancelled & Uncanny X-Men Returning? 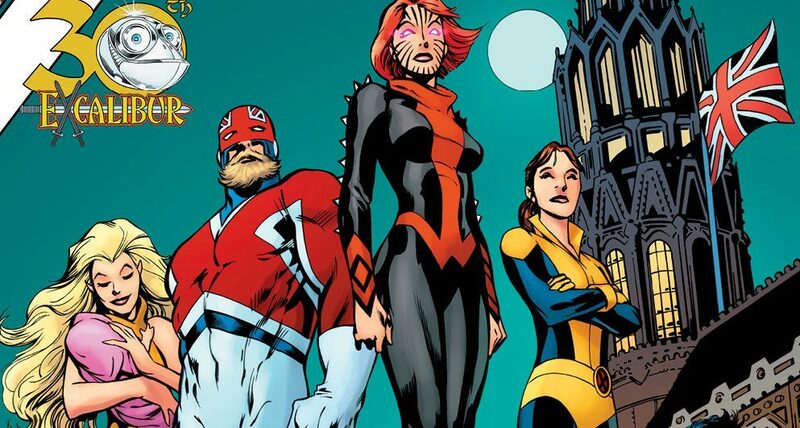 NYCC 2017 & Marvel Comics Legacy January 2018 Solicitations Spoilers: Excalibur Returns As Part Of X-Men Line-Up Just In Time For BreXit? X team returns for BreXit! 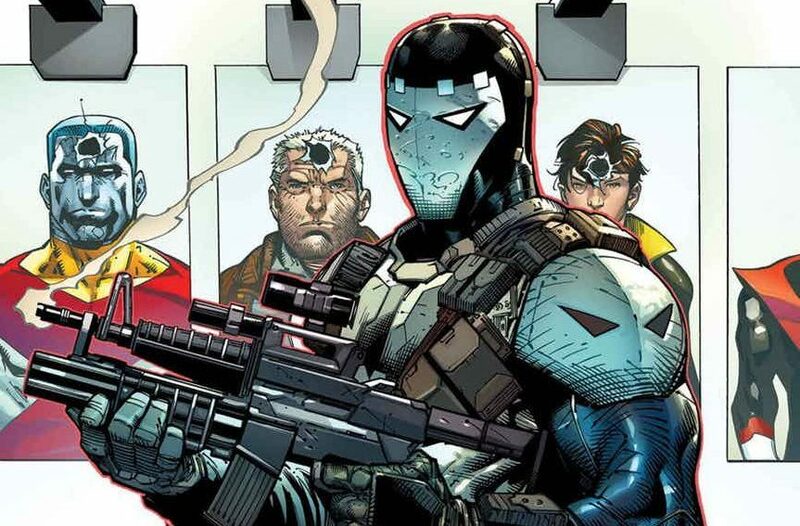 Marvel Comics Legacy Spoilers: X-Men Gold #9 Has A Classic Villain’s ResurrXion Plus A Political Shot At U.S. President Donald Trump? #Resist? A fan fave baddie returns! Marvel Comics, ResurrXion & July 2017 Solicitations Spoilers: X-Men Gold #8 Brings Back Classic Villain With Cover By Controversial Racist & Disgraced Artist Ardian Syaf? 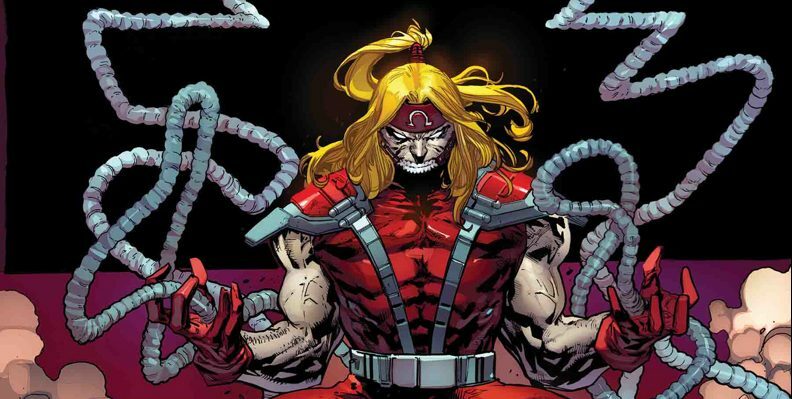 The good and bad of X-Men Gold #8.